Rosemount, MN, March 05, 2018 –(PR.com)– SnoreCare's Nose Vents gets surge in positive reviews for being one of the best solutions to loud snoring. It helps loud snorers and people with sleep apnea by maximizing airflow in the nasal passage. It is one of the most environmentally-friendly and cost-effective solution for a deeper and relaxing sleep. SnoreCare's Nose Vents are available for purchase in the SnoreCare website and Amazon. A little over a year after its release, SnoreCare got a surge of commendations, positive reviews and an Amazon award. It was awarded as the "Amazon's Choice" for being #1 Best Seller in Snore Reducing Aides. SnoreCare's website was also flooded with positive comments from happy customers in their website and Amazon page. 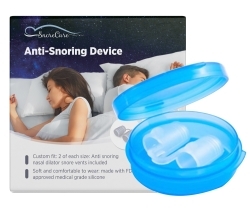 The SnoreCare Nose Vents helps get rid of snoring by gently widening the nasal passages to improve breathing. Positive reviews dubbed it as one of the most effective non-surgical solution to lessen the volume or totally get rid of snoring and its negative health effects. These nose vents were made from high quality, FDA approved, soft medical grade silicone. They form hollow cylinders with non-slip stripes to ensure that they don't get accidentally removed. They are also virtually invisible and very comfortable. SnoreCare's Nose Vents comes in four sizes to ensure proper fit. Customers can also choose vents with or without thread to ensure comfort during sleep. They are easy to wash and reusable, which makes each purchase worth every buck. SnoreCare's invention aims to help make a good night's rest easier to achieve for people with disruptively loud snoring or has Sleep Apnea. Snoring usually happens when there is improper air movement in the nasal passage. It causes the tissues around the nose and throat to vibrate thus creating a sound. Snoring is common especially to people with enlarged tonsils and tongue. However, in some cases, the location of the tongue during sleep causes the loud noise. For some people, the tongue moves down to the throat which makes air movement more difficult. Loud snoring can be an indication of a sleep-related problem which can lead people to choke or even for people to stop breathing altogether as they sleep. Aside from that, other people who sleeps next to the person with loud snoring also becomes vulnerable to health dangers. Loud snoring often causes lack of sleep. Subsequently, lack of sleep poses many health dangers such as heart diseases, heart attack, heart failure, irregular heartbeat, high blood pressure, stroke, and diabetes It also causes decrease in energy levels and fatigue during the day. It causes people to feel physically exhausted and create issues in relationships. Many snore reducing aides have hit the market over the years. Most common of which are nose strips, chin straps, tongue retainers, and neck pillows. However, not many can provide both comfort and effectiveness. SnoreCare is committed to creating snore aides that don't just work but are also lightweight and soft enough for its users. 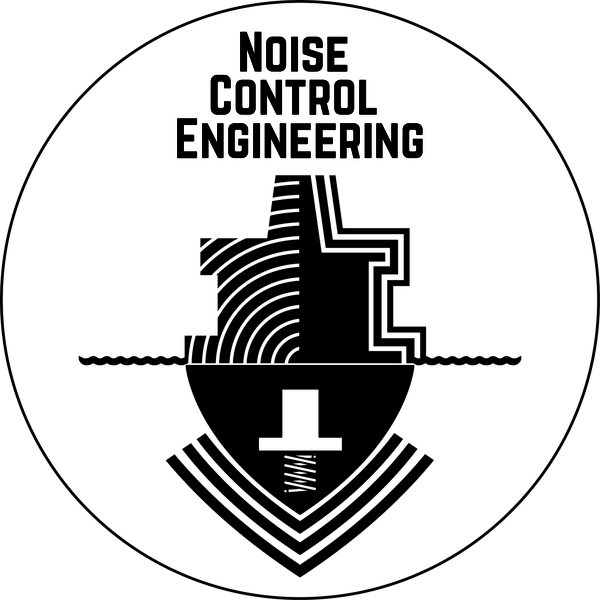 "Our company understands that snoring is a common problem that does not have many options for solutions. A lot of products for snoring don't feel comfortable to use even though they work. We wanted to change that," SnoreCare's spokesman said. "The goal, really, is to make a product that will feel good and help them sleep well. We wanted to prove a point. We wanted to show that it is possible to rest and sleep at night without snoring and still feel comfortable," he added. SnoreCare's spokesman said that they are delighted with the encouraging reception of the product. It is an evidence that SnoreCare is staying true to their mission. The company is dedicated to make products that work and can change lives. Short Description: SnoreCare's Nose Vents gets surge in positive reviews for being one of the best solutions to loud snoring. A little over a year after its release, SnoreCare got a surge of commendations, positive reviews and an Amazon award. It helps loud snorers and people with sleep apnea by maximizing airflow in the nasal passage. 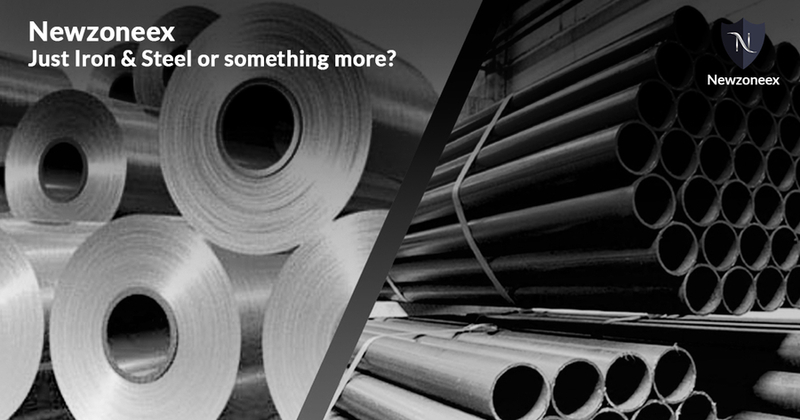 Newzoneex – Just Iron & Steel or Something More?